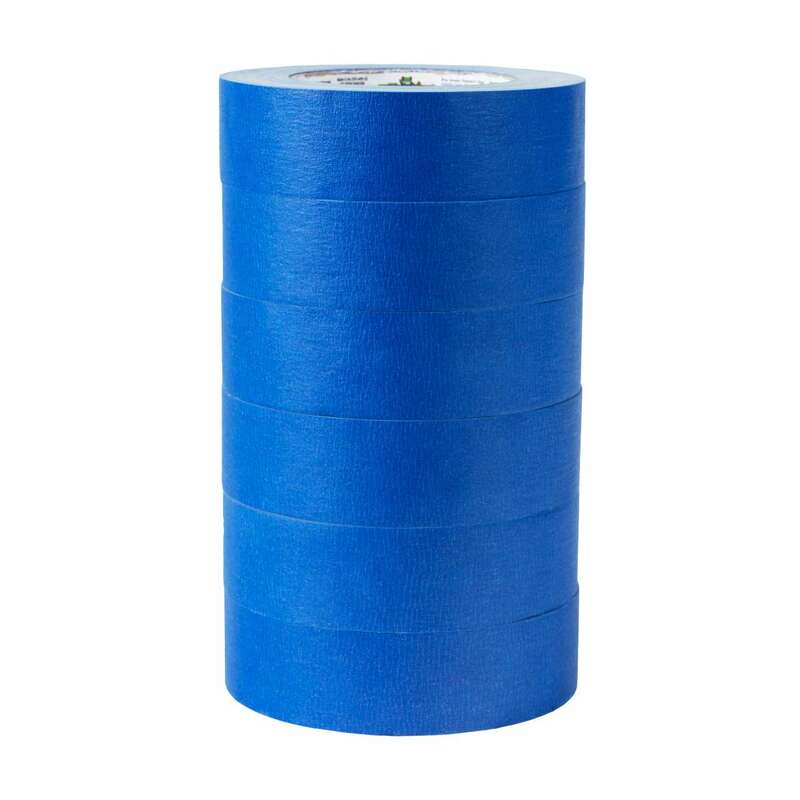 FrogTape® Pro Grade Painter’s Tape – Blue, 6 pk, 1.41 in. x 60 yd. FrogTape® Pro Grade Painter’s Tape combines the sharp paint lines of PaintBlock® Technology with the value of a traditional blue painter’s tape into an exclusive contractor multi-pack. FrogTape Pro Grade is treated with PaintBlock Technology, which forms a micro-barrier to seal the edges of the tape. This prevents paint bleed and delivers the sharp paint line performance you expect from the FrogTape® Brand. 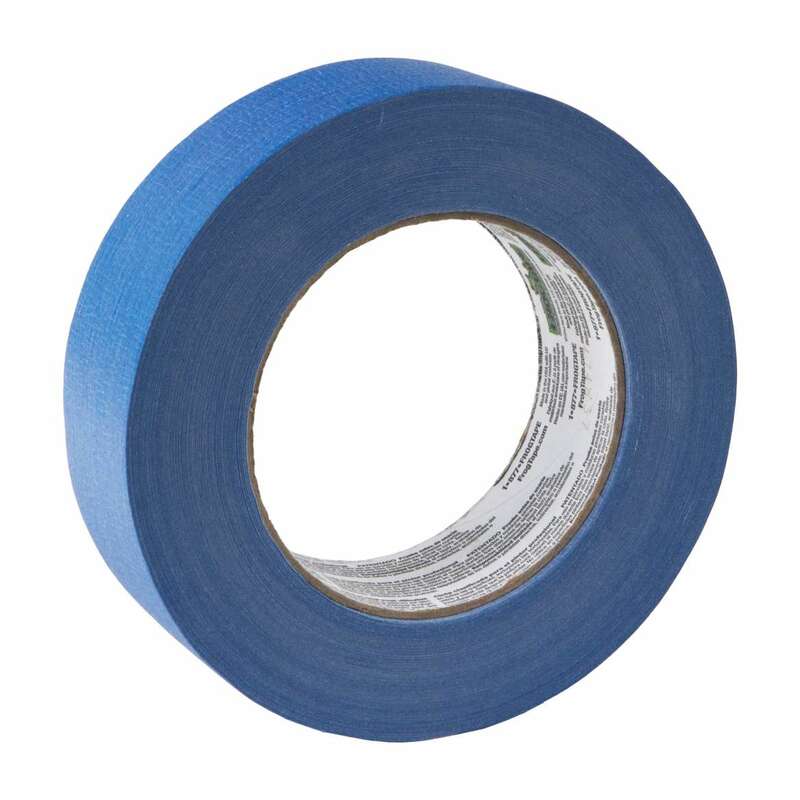 Featuring a premium adhesive that is recommended for cured painted walls and trim, glass and metal, this blue painter's tape removes cleanly from most surfaces for 14 days. Available only in contractor multi-pack. 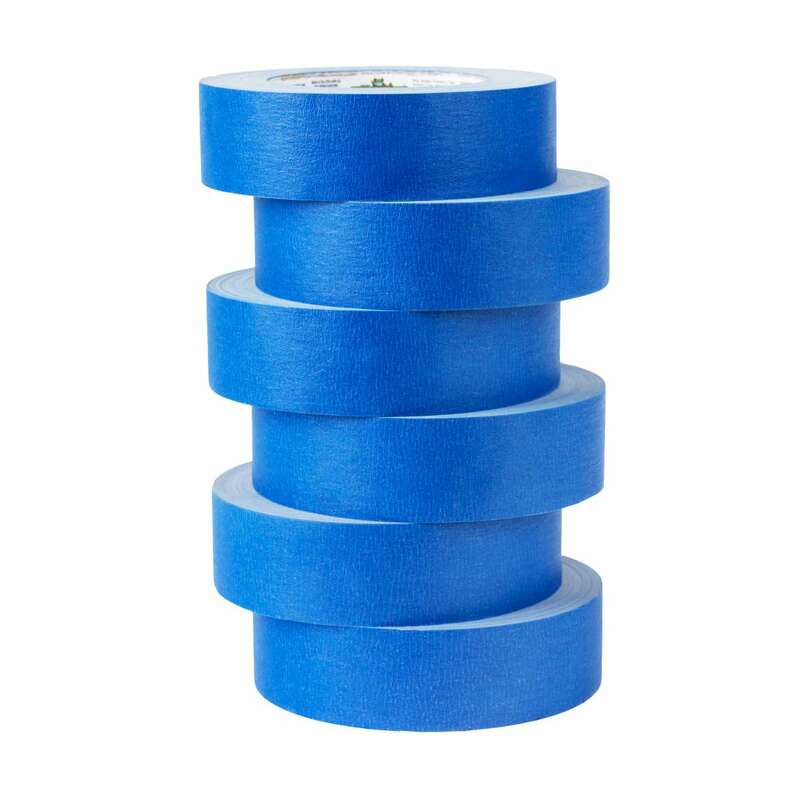 FrogTape® Pro Grade Painter’s Tape – Blue, 4 pk, 1.41 in. x 60 yd. FrogTape® Pro Grade Painter’s Tape – Blue, 3 pk, 1.88 in. x 60 yd.